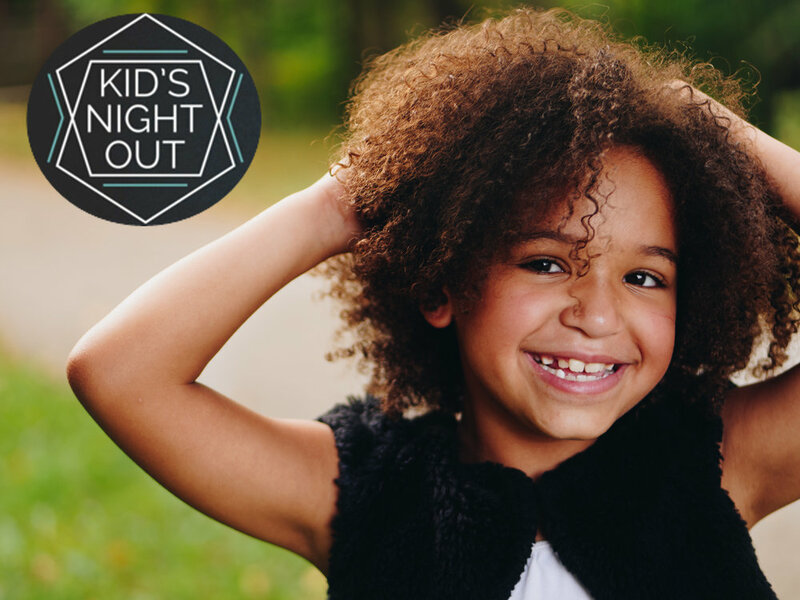 Kids Night Out is for children SK through grade 5. Every Tuesday night, 6:30 - 8 pm, children will learn the greatness and love of our God. This program will take your children on a fun journey of Biblical learning and it will teach children how to apply Bible concepts and stories to their everyday lives. Join us for a great night!!! TOEJAM is our Jr. High program for Grades 6 to 9. Every Tuesday night, 6:30 - 8pm, youth get an opportunity to learn and experience God’s love in a dynamic enviroment. TOEJAM is a great place for youth to belong and have fun. Bring a friend and have a blast!!!! Bancroft Pentecostal believes in its calling to make disciples of people from all nations. We support a number of missionaries from inside and outside Canada. Bancroft Pentecostal has a mission and passion to serve and reach out in the love of Jesus to our surrounding community. We do this through a variety of projects and programs both supporting local Ministries and running programs such as after-school programs, youth service projects, and nursing and care home ministry.